At Countr, we think shopping should be real, personal, and fun. 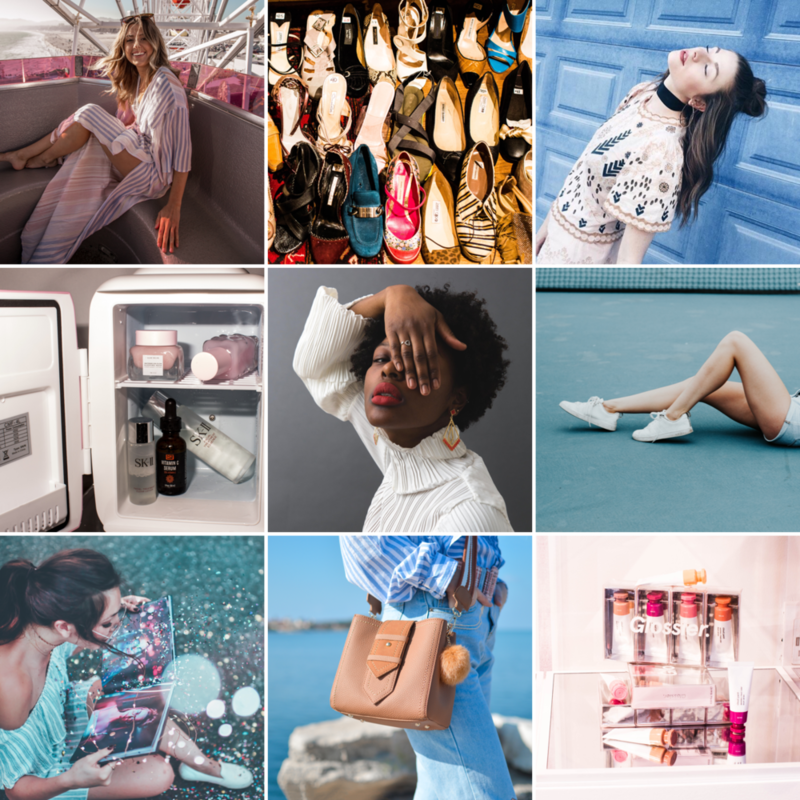 We believe the best recommendations come from your friends (aka your style tribe) and that you deserve a platform to show off your great taste (and get all the credit for it). That’s where the Countr culture comes in. It’s about empowering people, not brands. We’re setting the scene for real picks by shoppers like you, and inspiration you can actually use to refine your style. Let’s change shopping together. Quick check: how many shopping tabs do you have open right now? We want you to find the good stuff, not spend hours looking through endless pages of random products. We talked to hundreds of shoppers to find out what they really want and how we can help them shop better and achieve great personal (and home) style with minimal effort. Ever wanted to scream from the rooftops about a great product you found? Here you can get paid to do just that. Dish your top finds, share your style, and help cut through the clutter. Countr is giving you the opportunity to become an inspiration and lead the way to smarter shopping. In exchange, you’ll get coins for your great taste. We want to make shopping better (smarter, faster, stronger) for everyone. It’s easier to do that if we all come together, so we built a space in which we can help each other find the good stuff and get personalized advice before hitting checkout. Have an idea on how we can make shopping better for you?